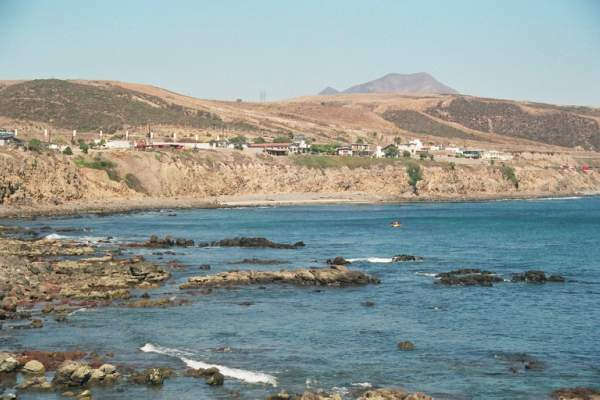 An influx of sewage-fouled runoff out of Baja California prompted authorities Wednesday to issue an ocean-pollution warning for several miles of shoreline just north of the U.S.-Mexico line. 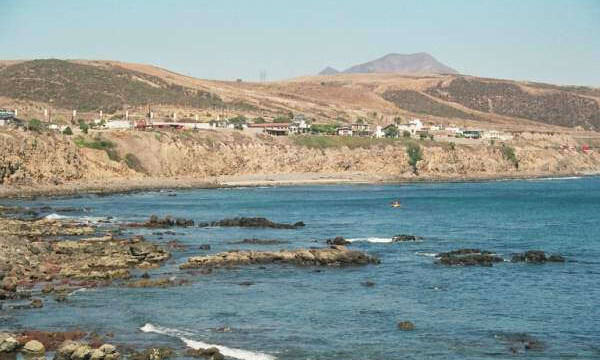 Contamination carried by the Tijuana River has drifted into the surf off Border Field State Park and Tijuana Slough National Wildlife Refuge, according to the San Diego County Department of Environmental Health. Signs warning of contamination hazards will stand along the coast from the international boundary to the southern terminus of Seacoast Drive in Imperial Beach until follow-up testing deems the areas again for recreational uses, the DEH advised.